Dairy Queen brings back Free Cone Day. There are two reasons to smile today: spring has arrived, and so has free cone day at Dairy Queen. The annual event invites customers to participating DQ locations to enjoy a complimentary small vanilla soft-serve cone; limit one per customer, while supplies last. 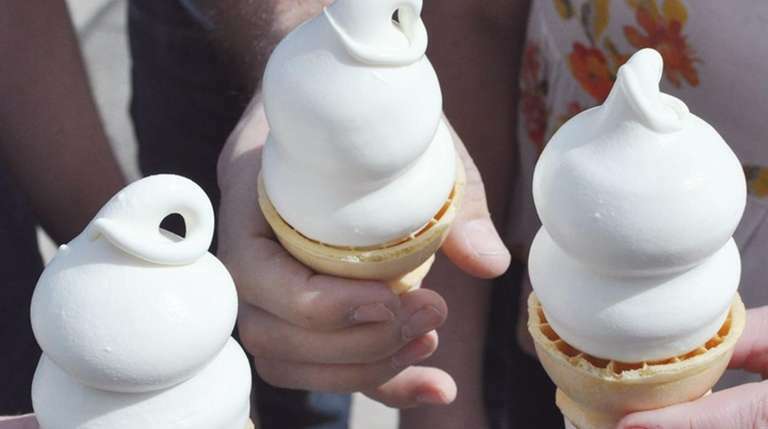 Additionally, starting tomorrow and through March 31, the chain is offering a small regular or dipped soft-serve cone for 50 cents if ordered through its app. For a full list of Dairy Queen locations, click here.